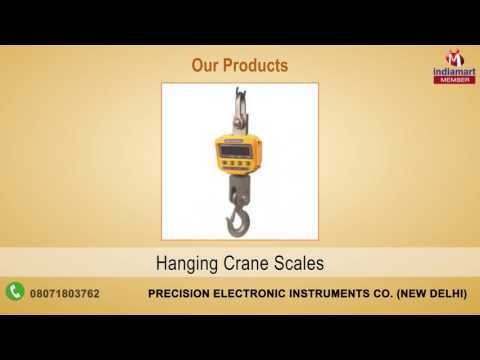 Precision Electronic Instruments Co. was founded in the year 1995 as the eminent name responsible for manufacturing, exporting and supplying of Portable Weighbridge & Scales. These products are manufactured using qualitative components and integrated with advanced working mechanism, resulting to their accurate results & longer working life. Our products range includes Portable Weighbridge, GPS Tracking Device, Taxi Meter and many more. Used widely to cater to the variegated needs of automobile industry, our flawless offerings have gained wider acceptance in the market.